On International Get To Know Your Customers Day we are hosting a Get To Know Your Skin Day! On Friday, 18th January we’re offering a complimentary consultation in our Wexford clinic for new clients. This complimentary consultation lets us get to know your skin and hopefully helps you to get to know it better too! 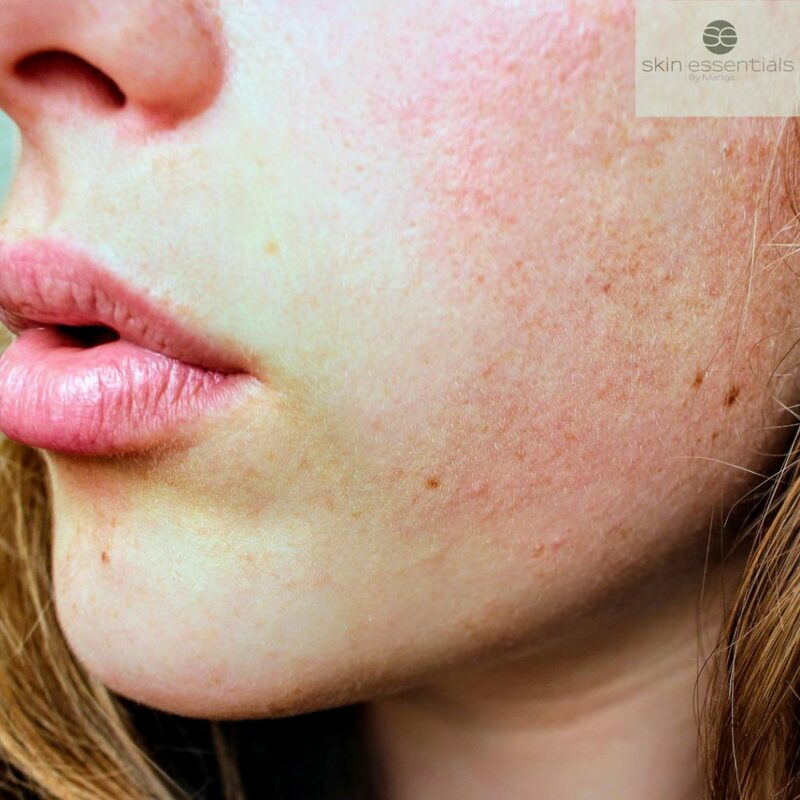 You have a spot, discolouration or other skin lesion that you don’t know what it is or if it can be treated – we will let you know! Each consultation takes just 15 mins and is free of charge. 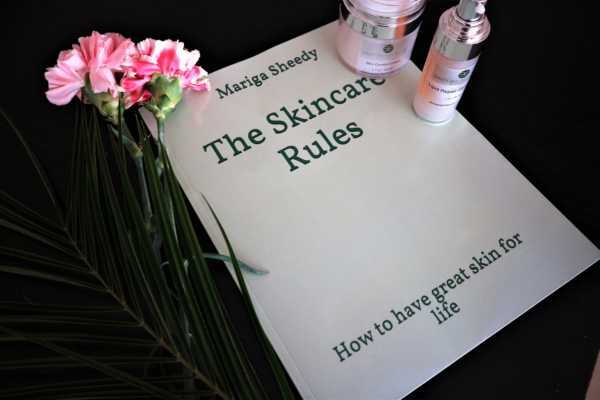 You will also receive a free copy of Mariga’s book – The Skincare Rules, giving you lots of advice on taking the best care of your skin in every way. Book your complimentary consultation by calling us on 053 9145981. Booking is essential. We look forward to seeing you then! This entry was posted in Events on 02/01/2019 by mariga. 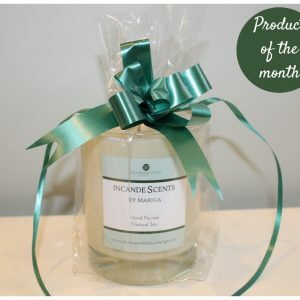 There are soo many skincare ranges and products on the market. From pharmacy to supermarket, salons, clinic and online, how can you be sure that you are getting the right products for your skin needs? At Skin Essentials we are offering you a product matching service event on Friday 16th November. 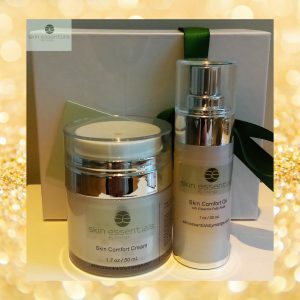 During a 15 minute personalised consultation one of our expert therapists will examine your skin, find out some details about you, your health, lifestyle and expectations before preparing a homeware recommendations chart tailored to your exact skin issues. Whether your skin needs are for anti-ageing, rosacea/sensitised skin or you just want advice on keeping your skin at it’s best, this is the event for you. Each consultation takes just 15 minutes and is free of charge. 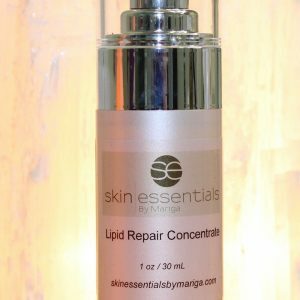 We will also gift you a free copy of Mariga’s book – The Skincare Rules – so that you can make sure that along with using your new products, you are getting lots of advice on taking the best care of your skin in every way. Appointments are limited and will be booked on a first come first served basis so let us know asap if you want to put your name down for this one day only event. Call us on 053 9145981 to book your appointment. 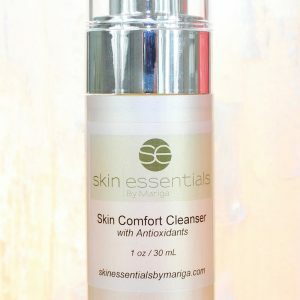 This entry was posted in Advice, Events and tagged Customer event, skincare on 01/11/2018 by mariga.